Here is a selection of infographics I have designed. This first one is for Reward magazine at Newsquest Specialist Media and illustrates teachers’ fears and concerns regarding pensions, pay and job security in light of recent government changes. 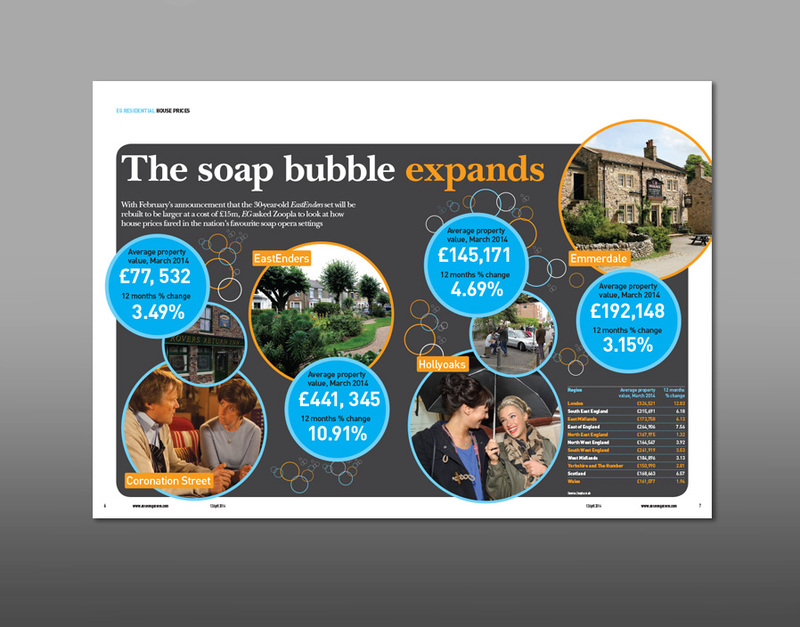 This second infographic is one I designed for Estates Gazette and illustrates property prices in regions made popular by Soaps. 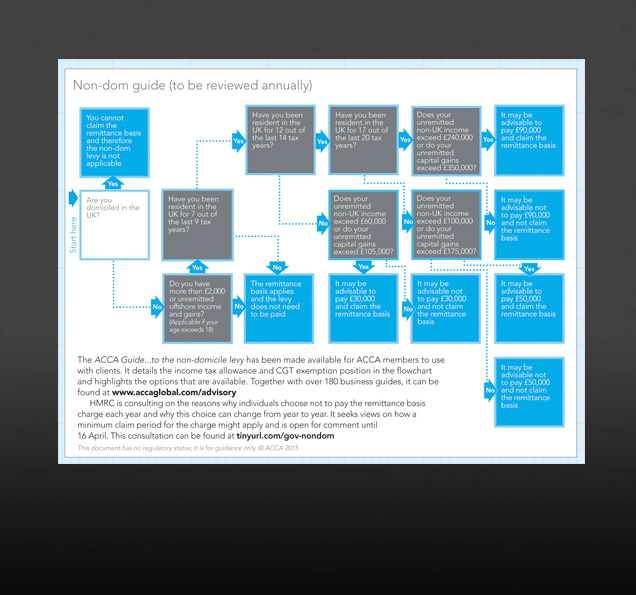 The guide for Non-dom infographic was designed by me for ACCA’s Accounting & Business magazine. 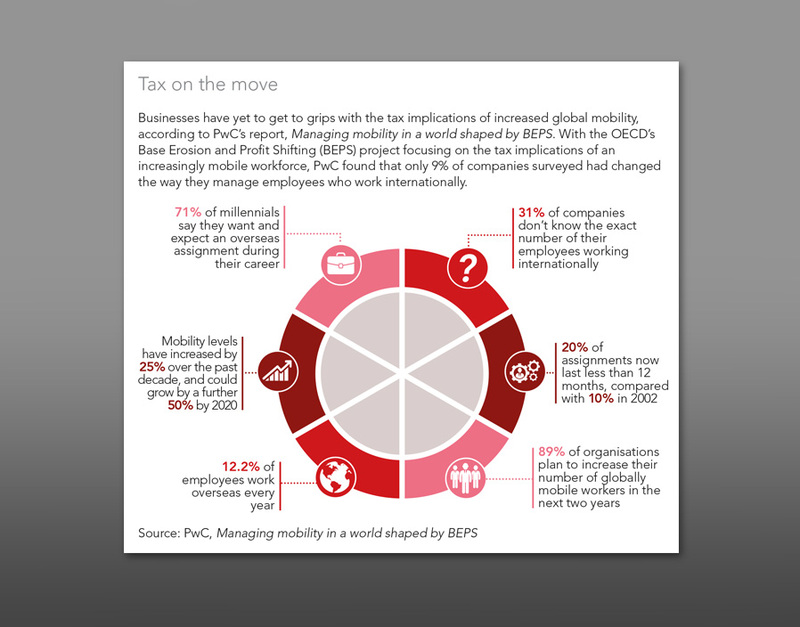 Tax implications of an increasingly mobile workforce, by me for ACCA’s Accounting & Business magazine. 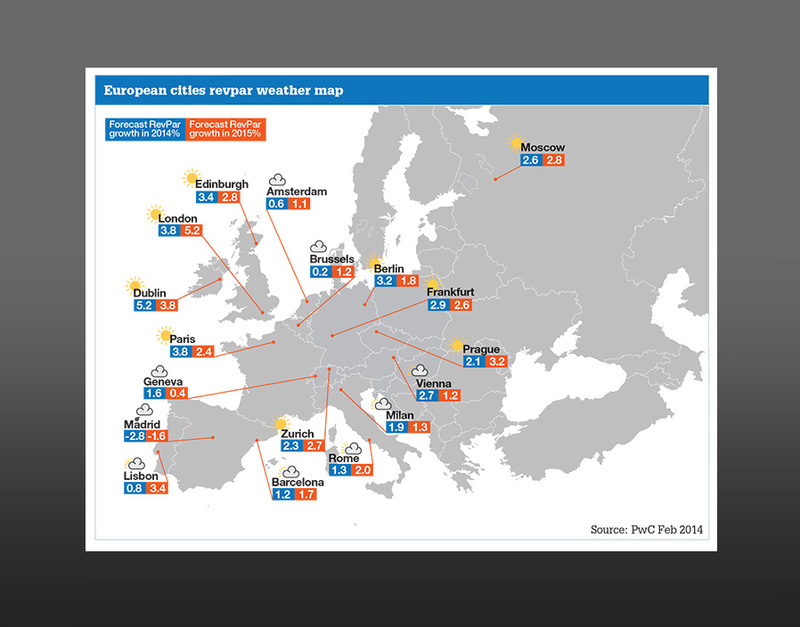 This weather map infographic across a spread in Hotel Management International shows temperatures across Europe. 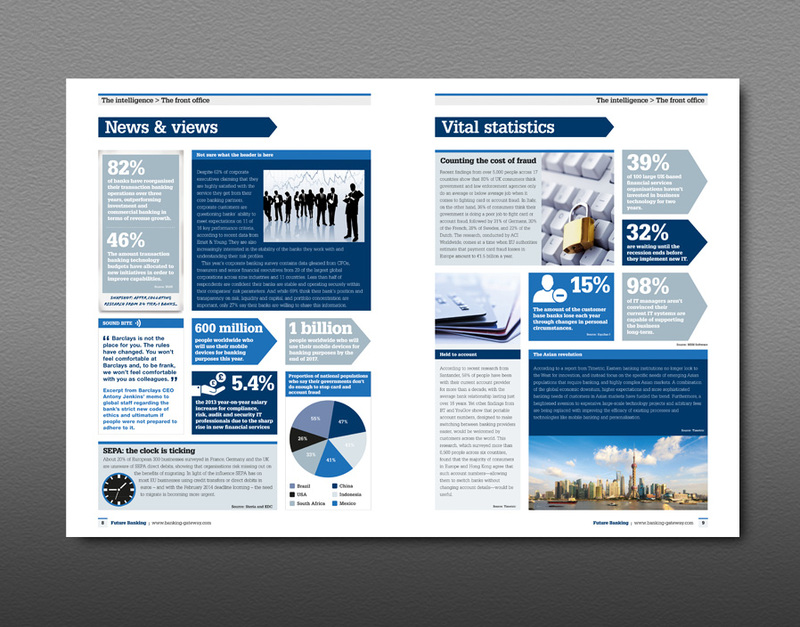 This one is a News spread infographic from Future Banking magazine and illustrates the latest happenings in the world of banking. 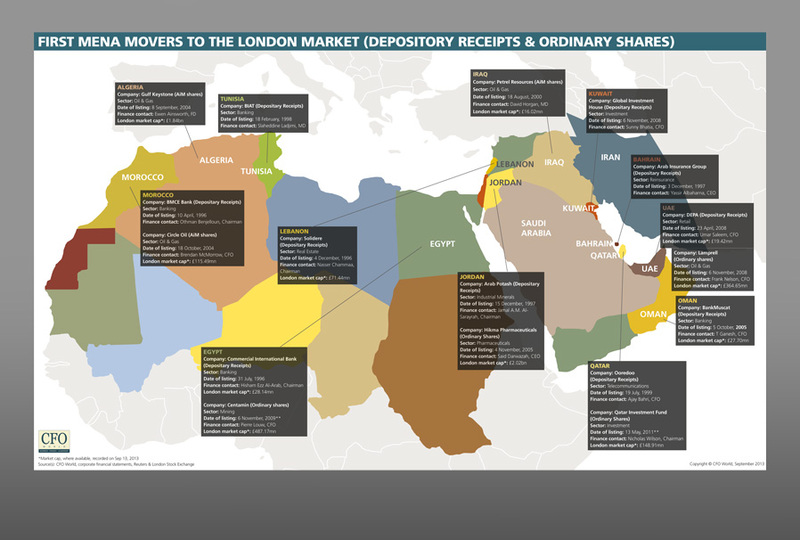 Here is an infographic map that I did for CFO World which shows various depository receipts and shares compared across the MENA countries.